class or you can give your students some choices as to what to measure. 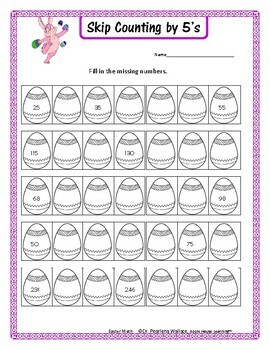 FREE Easter Math Skip Counting. This activity is from my Super Easter Math Packet. Please CLICK HERE to follow us for updates and FREEBIES! Winter Math Activity: Do your students struggle to compare fractions? Do they need a fun, motivating, hands-on way to look at fractions? 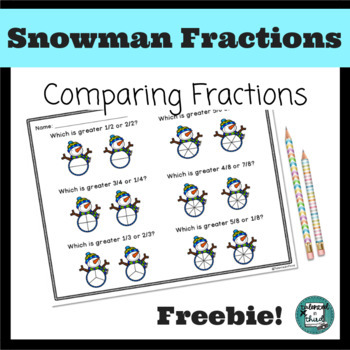 This freebie has students comparing fractions by coloring in the snowman fractions and then deciding which one is greater. 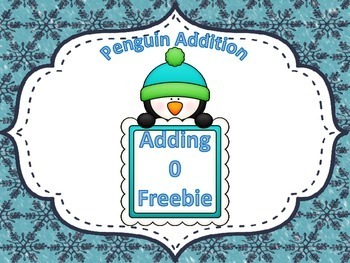 There are two different versions of this freebie. The color version starts on page 4 and goes through page 5. The black and white version starts on page 3 and goes through page 4. To complete, students will need to color in each fraction shown above each snowman. This will mean students need a basic understanding of what a fraction is before completing this activity. 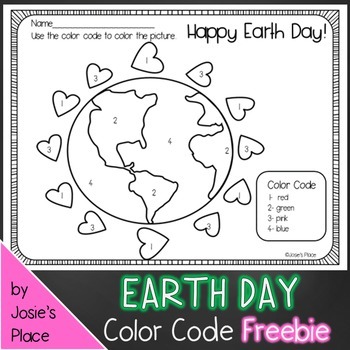 •	Use the color version as a center/laminate to use again and again. •	Use the black and white version as independent work/practice before a lesson. •	Use the black and white version as an assessment to see how students are doing during your fractions unit. 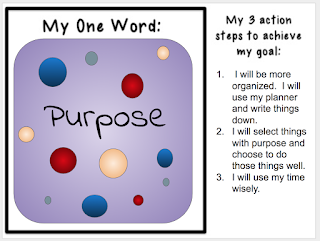 •	Use either version at your teacher table as a small group lesson. 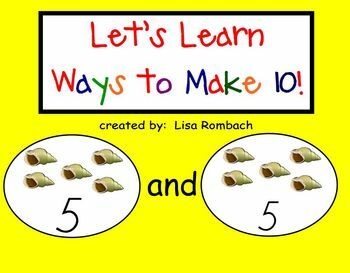 Looking for a way to encourage your students to use different strategies when solving addition and subtraction equations? 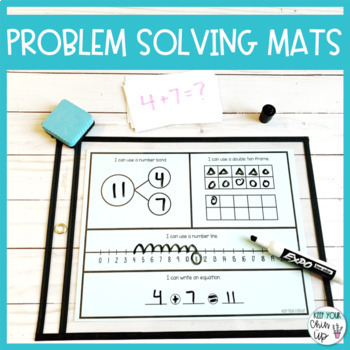 These problem solving mats are the answer! This is a great tool to have when teaching small math groups. Simply print out the problem solving mats and easily use and reuse by putting them in clear wipe pockets. 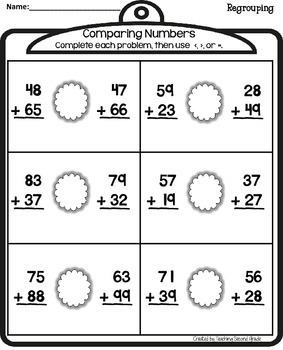 Your students can even use these in math centers when solving word problems, missing addend problems, and more! 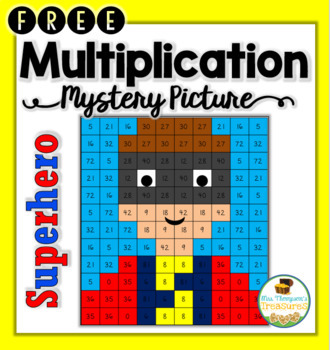 ⭐ Your kids will love discovering the superhero mystery picture as they practice their multiplication facts! ⭐Solve the problems, then use the key to color in the boxes and create the picture! 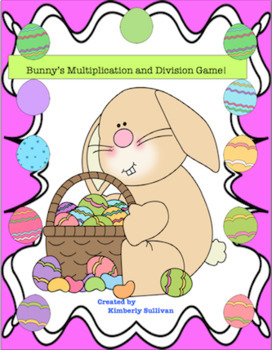 Multiplication at your fingertips!!! 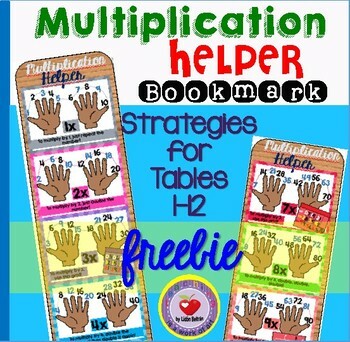 Help your students memorize multiplication tables (1-12) with this bookmark that not only shows the table but a multiplication strategy or tip for learning each of the multiplication tables. All students, sooner or later, have to go through the process of memorizing the tables, this visual bookmark works great in that process both for reference and memorization purposes! This is part of a bigger product. 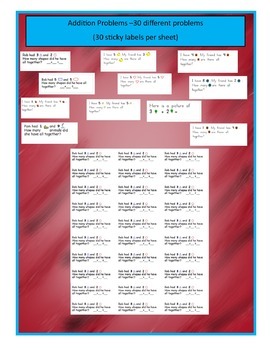 You can check out the full resource here: MULTIPLICATION TABLES AND TIPS POSTERS where you’ll find the posters to put up in your room and the teaching notes to teach each one of the strategies shown on the bookmark. 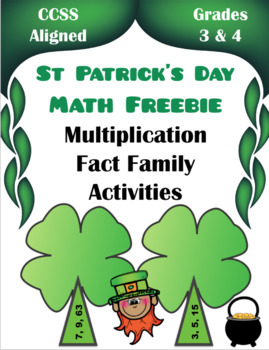 Delight your students with these fun St. Patrick’s Day math activities. There are 4 green 4 leaf clovers to a page with 4 pages. The same fact family pages also come in black and white for you printing needs. 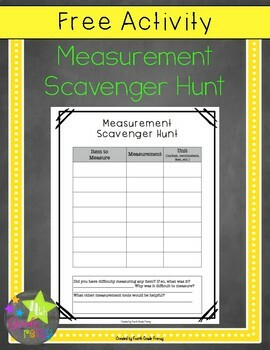 Great for centers, whole class work, or fast finishers. 1. 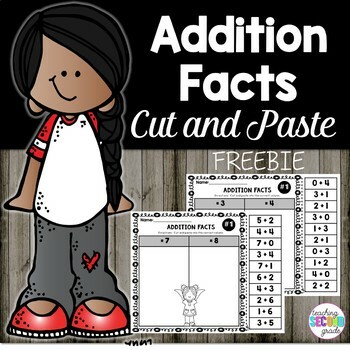 Laminate and have kids write each fact family equation on each leaf with dry erase markers. 2. Teacher writes the equations on each of the clover sections. Cut out. Students put the stem and leaves together like a puzzle. 3. Do the same as above, but students quietly wander the classroom to find the 5 pieces that go together. Great movement break. 4. Use as a bulletin board display. 5. Students play a matching game. Cut out all the 5 pieces. Students turn over a stem and then take turns turning over a leaf until they find the 4 leaves that match their stem. The game continues with students turning over a 2nd stem to again find the 4 matches. 1. Use the same ideas as above. Students can color the clover leaves and stem. 2. Use as a worksheet where student write each equation in a leaf to match the 3 numbers in the stem. Print out double sided and staple. 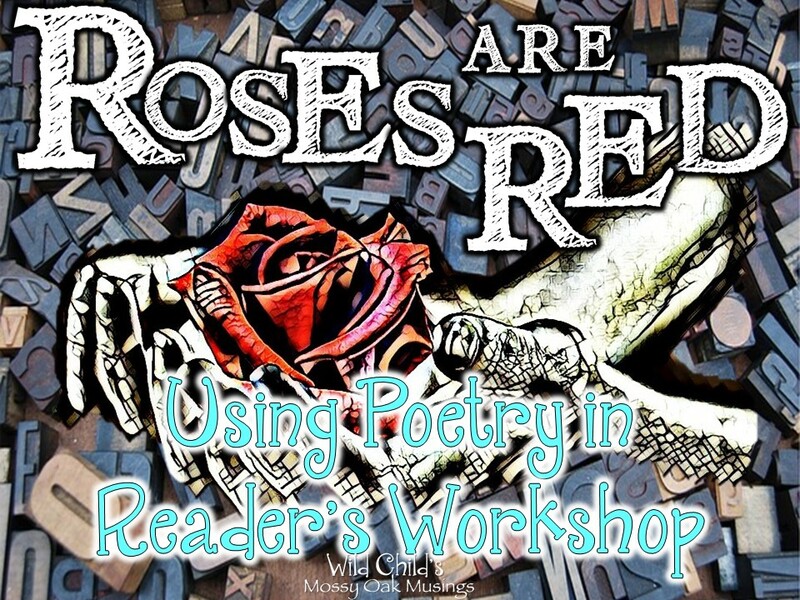 Hope your students enjoy this freebie. Come back and visit my store (Chrysti’s Class) for some other great math games and unit projects. If you have any question about this product please contact me at chrystisclass@aol.com. I would be happy to help in any way I can. Go to “My Purchases” and click on the “Provide Feedback” button. Click on it and leave a rating and a short comment. 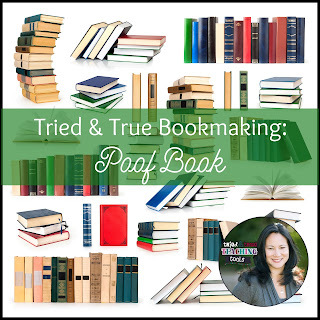 This will give you credit and lower your cost on your next purchases. Learn about my sales, freebies, and new products by clicking on the “Follow Me” button. GREAT NEWS!! TPT now offers schools the ability to purchase resources for you. 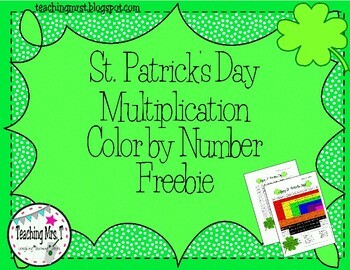 Celebrate St. Patrick’s Day and sneak in some learning by using this St. Patty’s Day multiplication freebie. Students will color the squares to reveal a hidden message and hidden picture. 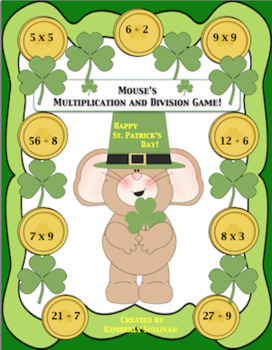 This download includes two different multiplication sheets and answer keys! Free! 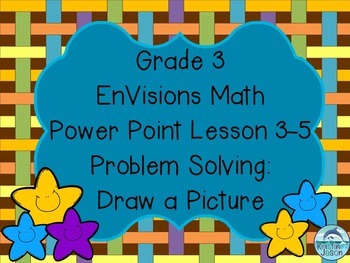 Do you use the Grade 3 EnVisions math curriculum? 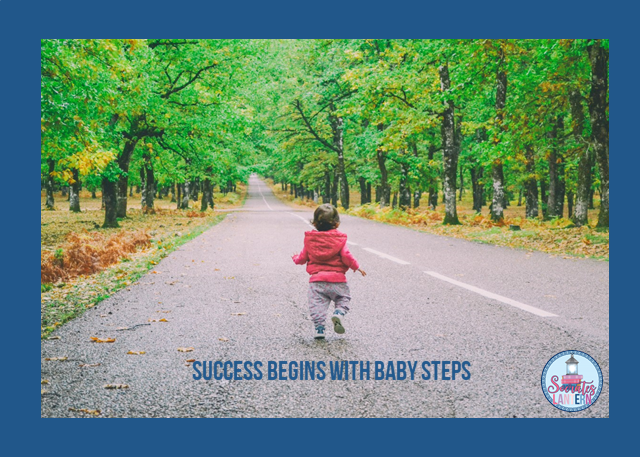 You may enjoy enhancing the curriculum with this Power Point. The Power Point teaches Lesson 3-5 of Topic 3, solving addition/subtraction problems by drawing a picture. It includes a warm up addition review, a Think and Write to integrate writing and math, four practice problems which can be done on communicators or slates, and a create your own math word problem for students to practice this important skill. Download for free today as a sample of what is in my Power Point presentations for the EnVisions curriculum. Enjoy! 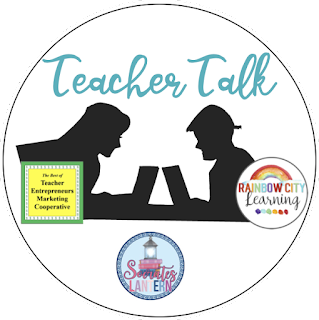 If you like my product, please consider purchasing the topic power point lessons for Topic 3 and following my store for updates and news. This is a 2 player game. Each player takes a game board. 1, 2, or 3 dice are needed for this game. For younger students, roll one die and place the correct number of candies on their heart box. Older students can roll 2 or 3 die and add the numbers together to get the number of candy they should take. When all of the candies are gone, the students count the candy on their game board. The player with the most candy wins. Directions for a subtraction game are also included. 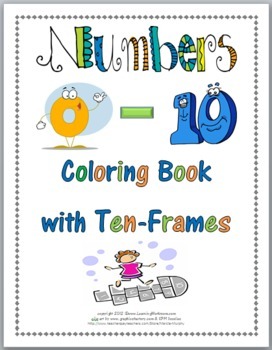 K.CC.1 Count to 100 by ones and tens. K.CC.4 Understand the relationship between numbers and quantities; connect counting to cardinality. 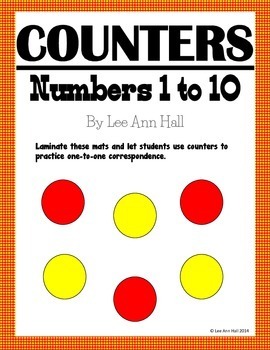 K.CC.5 Count to answer “how many?” questions about as many as 20 things arranged in a line, a rectangular array, or a circle, or as many as 10 things in a scattered configuration; given a number from 1-20, count out that many objects. 1.OA.6 Add and subtract within 20, demonstrating fluency for addition and subtraction within 10. Thank you for viewing my Valentine Candy Math! 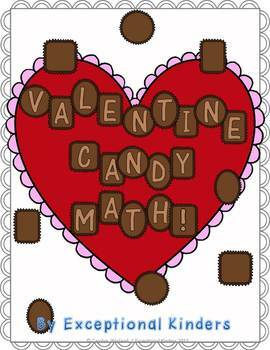 A Valentine’s Day Math Game Freebie. I hope you enjoy it! 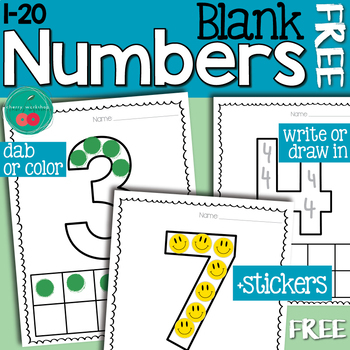 This is a versatile set of BLANK number pages that can be used in so many ways. They come in two versions. A total of 40 pages. different fonts and let kids cut, sort and paste them. 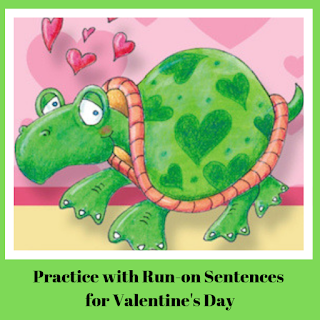 Have a little fraction fun with this Valentine’s activity! 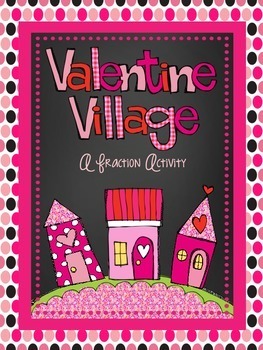 This is similar to my Fraction Avenue, but it has a Valentine’s twist. Students decorate a “Valentine Village” using fractions. 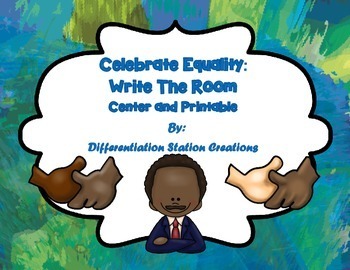 There are two versions of this activity to allow for easy differentiation. In one version, students model basic fractions, and in the second version, students must model equivalent fractions. 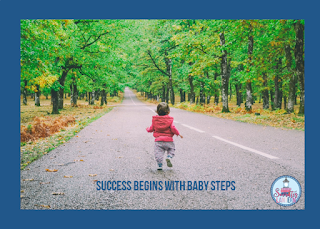 You have come to the right place to find the quick and easy way to manage journal prompts. No cutting or pasting needed. Print each of the 30 different addition problems on Avery #5160 address label sheets. Each sheet has 30 of the same label when you print it. Your students will love the colorful clipart too. 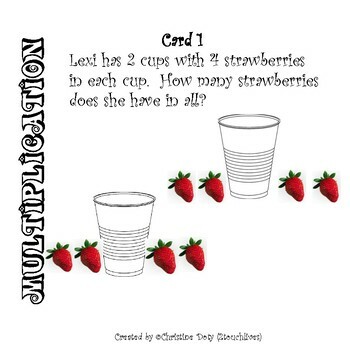 This Freebie is a sneak preview of my Word Problem Multiplication Station. 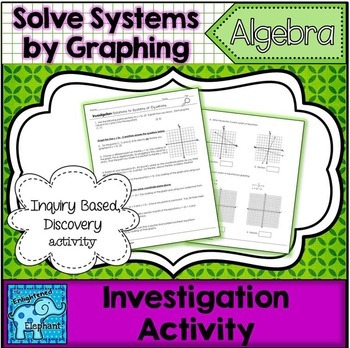 The full product includes 22 task cards and answer keys, so they can immediate corrective feedback, recording sheets, worksheets to show their work on. Can be used to reinforce word problems, as a center, independent seat work, for spiral review or even home schooling! Just print and Laminate and they can take it anywhere. FREEBIE! 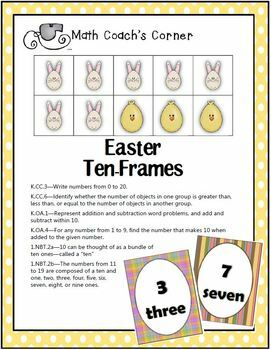 This is an awesome math activity that is Common Core aligned with kindergarten and first grade standards (K.OA.A.5 and 1.OA.C.6). There are 4 different pages for adding 0. 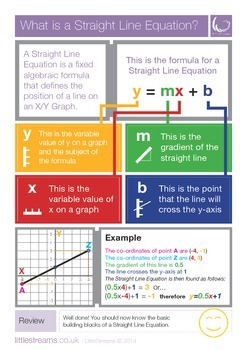 I use this in guided math groups. As the students successfully add by a given number then they move up to the next number. 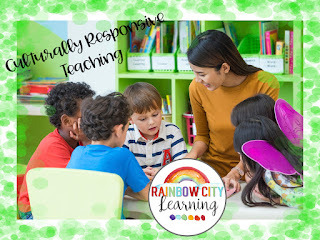 The students love this activity! 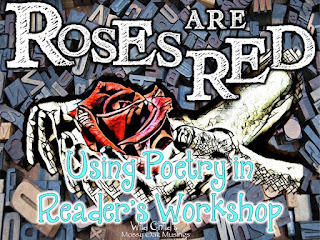 PS I am posting this lesson for FREE as a thank you to all my customers! THANKS for purchasing and using my SmartBoard lessons in your classrooms! I LOVE that other students/teachers are enjoying them! !